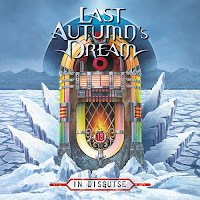 The 13th album from the very profilic Last Autumn’s Dream provides a breather for the band’s songwriters. All the songs on the album are cover versions, including band favourites and songs that have influenced them. We’re talking mostly seventies and eighties rock, but thankfully these songs haven’t been covered to death already. The LAD versions of these songs are quite faithful to the originals but with the modern-day sounds it’s as if they’ve been ”updated”. It might be considered blasphemy by some but I think I like LAD’s versions of the Sweet and Headpins classics more than the originals! Among the 11 songs there were a couple that I wasn’t familiar with. City Boy’s ”Need A Little Loving” made me think that I should really look into the band’s back catalogue. I didn’t remember the Kiss song ”All The Way” either, and ”Hey You” from Bachman Turner Overdrive was another ”unknown” for me. Decent songs but not among my favourites… although bass player does a cool Gene Simmons impersonation on ”All The Way”! My favourites? The aforementioned Sweet and Headpins songs ”Wig Wam Bam” and ”Just One More Time”, ”If Love Should Go” (The Streets) and ”I’ll Bring The Whole World To Your Door” (Angel). 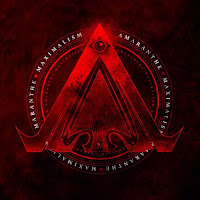 I loved the first Amaranthe album. 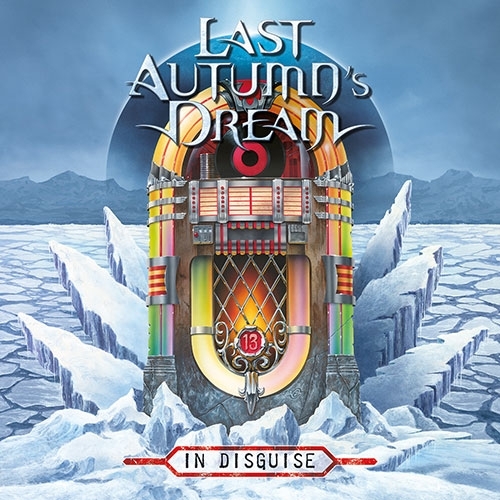 It was the perfect mix of pop melodies and metal crunch. I even tolerated the death metal vocals, when they were combined with the angelic voice of Elize Ryd and the clean vocals of Jake E. With every subsequent album my infatuation with the band has waned a little. This is their fourth effort and while it’s not necessarily any weaker than its’ predecessor, I was hoping for a real shake-up. I feel that the band is taking more and more influences from the contemporary chart music, Which means that many of these songs have repetetive, melodically uninteresting chant hooks. 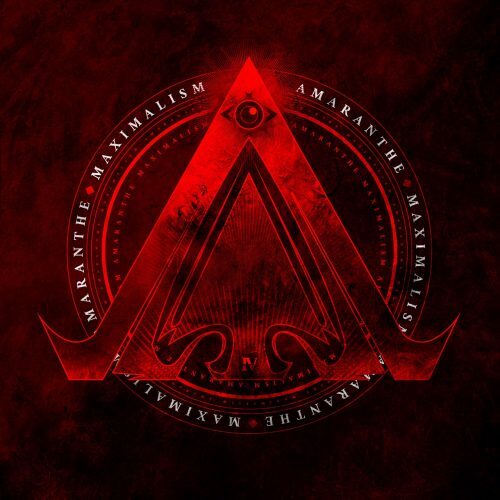 There are some good songs on ”Maximalism”, but frankly, I wouldn’t include them on a ”Best Of Amaranthe” playlist.